I generally make this assumption that I live in a Democracy. This assumption is often challenged. Still this blog is my Freedom of Expression. It is my space and it sets my SPIRIT FREE. There was a time in Hindi Films, when heroes were serious. Always. They used to fight, love, cry and run around trees singing songs. But they didn't do comedy. That was the time, when in a Hindi film two stories used to run in parallel. The main story about the hero and the heroine along with a parallel track of a lead comedian to act as fillers. This trend was at its height in the times of Mehmood. He became such a huge star due to his comedy, that many people used to flock to cinema halls to see him in the movie and not the hero. From a film called Pyar Kiye Jaa (Carry on Loving), where Kishore Kumar and Shashi Kapoor play the leads, you might just remember the following scene featuring Mehmood and nothing else. As the length of the films came down over the years and Amitabh Bachchan (in my memory) started doing comedy himself in early 80s (remember that bhaang scene from the film Mard), the parallel comedy tracks started vanishing. 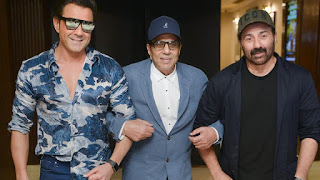 Light films and comedy films started ruling the roost with director David Dhawan and actor Govinda at the forefront of this movement in 90s. This made comedians redundant. For a brief time Johnny Lever resisted this change. That was more because of his immense talent. The industry itself didn't need comedians any more. Remember his parallel comedy track in Baazigar. It was a thriller where the leads had no scope for comedy. So a parallel track of a forgetful Baabulal, played by Lever was an integral part of the film to provide comic relief. Though this track had nothing to do with the main plot. Watch one of many such scenes below. Awards for the best comedian category started in 1967 and the first winner was Mehmood for Pyar Kiye Jaa. He was nominee in this category 19 times and won it 4 times. 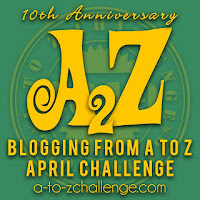 My theme for this year's #AtoZchallenge is Hindi Film Industry / Bollywood cliches. You can read the theme reveal post here. 2017 Challenge Post from Letter P: Perfect Response - A post about responses that are sharp and just right. Click here to read. 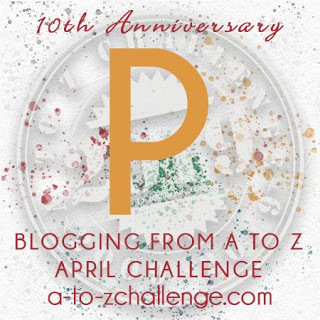 2018 Challenge Post from Letter P: Pots in Restaurant Toilets - A detailed analysis on the subject and identification of 4 types. Click here to read. In recent years, I have increasingly felt that protagonists in Hindi films now have real jobs or occupations. Like we have. These jobs have some impact on their lives and in few cases even important to the plot of the film. 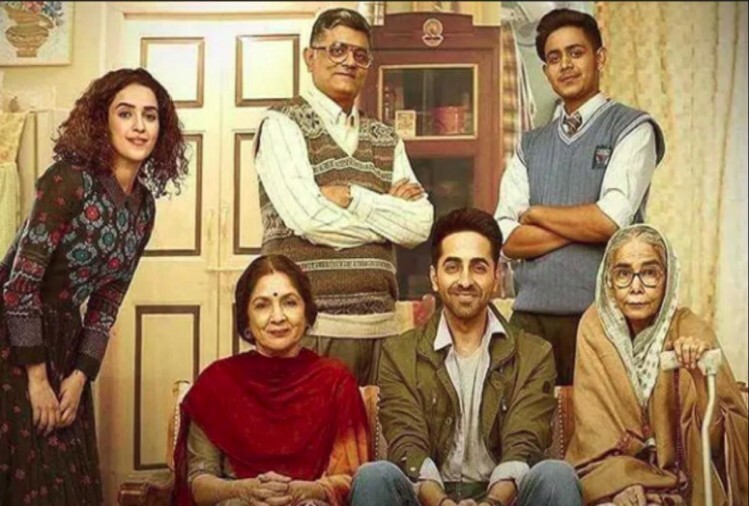 Example in Badhaai Ho, the lead protagonist works in a modern office and is in a relationship with his colleague. His father has a job in railways. These jobs provide character to these leads and help us understand them better. In fact the lead protagonist stops going to office because of an incident and it impacts him and his family. So just to prove / disprove my hypothesis I did the following analysis. I picked up top 10 Bollywood hits (box-office collections) from 2018, 2008 and 1998. Then I listed what job / occupation the lead protagonist in each film had and see if any trends are emerging. Before we analyze the trends, I also wanted to list commonly seen character occupations in Hindi Films since 1950s. This is based on some articles I read and my own experience of watching so many films. Here's the list : Farmers, Policemen, College Students, Singers/Performers, Soldiers, Bandits/Dacoits, Gangsters, Conmen / Thieves, Lawyers and Teachers. Clearly Bollywood is enamored by law enforcers and law breakers. 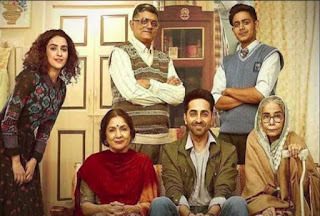 Out of the top 10 films, these are the main vocations in 6 films in 1998, 2 in 2008 and 3 in 2018. Though over the years, new occupations are making appearances. Farmers have lost it to city dwellers. Not even a single film in these 30 have a farmer protagonist. In last two decades, Bollywood started telling more urban stories. Thankfully over-aged college students are not in vogue any more. We get more stories of people having real jobs now. Sweet-shop owner and Ladies' Tailor indicates that off-late urban stories have moved to fast urbanizing smaller towns. Sadly, women occupations are still limited to fashion and modelling largely. Mostly, they don't have any well defined occupations in Hindi Films. With more women-centered stories being told and more women spending money to watch films, this is going to change soon. What are the trends you noticed? Please share in the comments section. 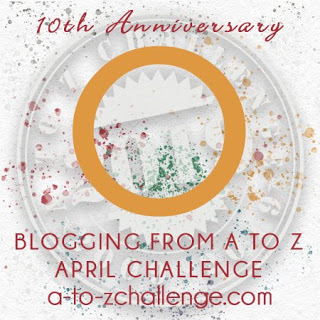 2017 Challenge Post from Letter O: Oh Brother! - A post about childhood adventures of my brother. Click here to read. 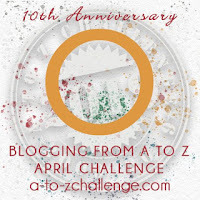 2018 Challenge Post from Letter O: Once Upon A Time - Three tiny tales based on real incidents. Click here to read. There are some issues that cut both ways. Nepotism is one of them. Here are few things I wanted to say on this subject. 1. It exists in Bollywood. Period. And it exists in other industries too. 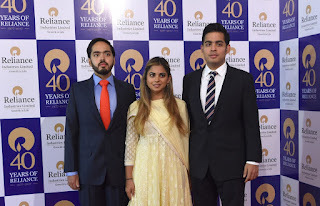 How are Ambani kids any different from Yash Chopra's actor son? 3. Nepotism provides access but doesn't guarantee success. 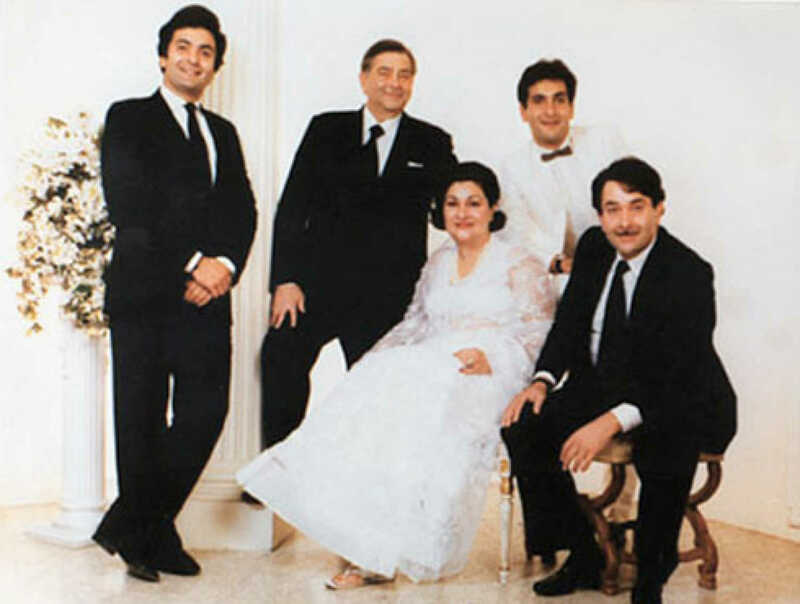 Raj Kapoor had three sons. Randhir Kapoor did some good work. Rajiv Kapoor never tasted success of any kind. 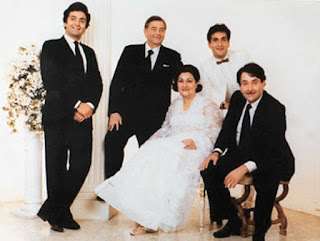 But Rishi Kapoor turned out to be a huge star and an actor par excellence. It would have been a great loss to viewers, if he wasn't given a chance because of some misplaced notion of righteousness. 4. When a producer / star makes a film for the sole purpose of launching his kid, it is a vanity project and not nepotism. Because that film wouldn't have been envisaged if the kid didn't exist. There is no opportunity lost for an outsider in this case. Alternatively, if a producer / star is casting for a script already in place and chooses an actor because of his / her lineage and not based on an audition, it is a clear case of bias. I don't think any outsider is envious of Fardeen Khan's debut film Prem Aggan. His career never took off. 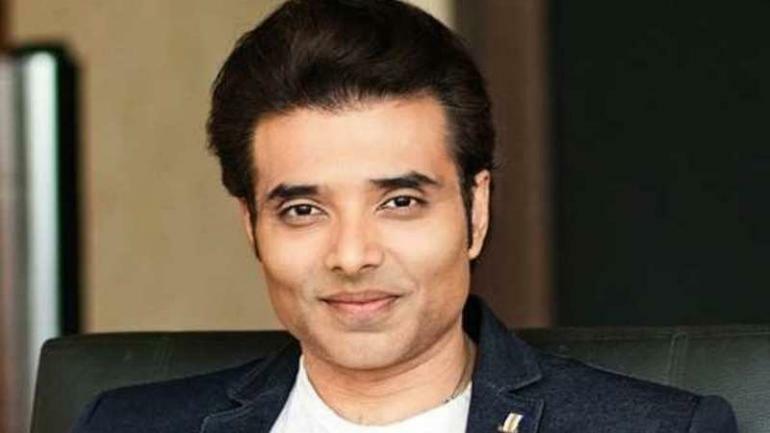 And no one in his right senses would have made a film like Prem Aggan for an outsider. 5. Let us also understand that films are hard work. They might look glamorous from outside but it is not everyone's cup of tea. Even after all these years, there are only 5 - 7 sale-able stars in India. It is clear, that your destination isn't really determined by who your parents are. 6. 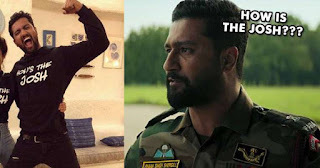 Vicky Kaushal has become darling of current generation of viewers. The reasons are very clear. He is hard working. He is talented. He has made right choices of roles and films. He has built his career on his own. By the way he is son of action director Sham Kaushal. Does it change your views about him? 7. If nepotism gives us actors like Ranbir Kapoor and Alia Bhatt (both of them seem like winners of a genetic lottery) and if we get actors like Irrfan Khan and Kangna Ranaut because of their struggles; I don't mind if this debate never settles. 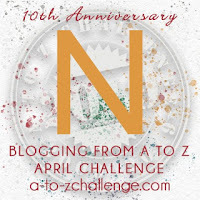 2017 Challenge Post from Letter N: Nagpur - A post about many firsts of my life in the city of Nagpur. Click here to read. 2018 Challenge Post from Letter N: Never Ever - A listicle about the things you will never ever do. Click here to read. Thanks for visiting the blog. Do visit again. Suggestions are always welcome!!! This blog contains ORIGINAL CONTENT. Wherever material has been quoted/referred/used from some other source - source has been mentioned.